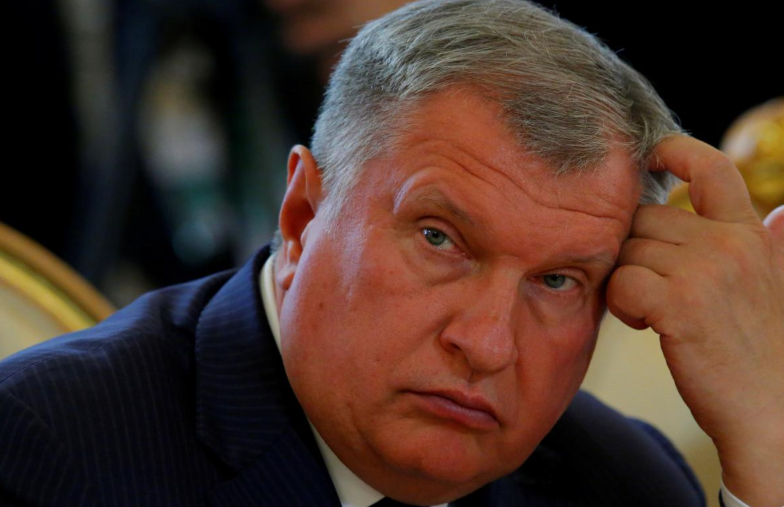 Russian VTB, a state-owned bank, funded a significant portion of the Qatar Investment Authority’s acquisition of a stake in oil giant Rosneft, Reuters reports, quoting nine unnamed sources familiar with the deal. VTB, however, has denied to Reuters taking any part in the deal. “VTB has not issued and is not planning to issue a loan to QIA to finance the acquisition,” the bank said in response for a request for comment. The Reuters sources, however, claim VTB provided a US$6 billion loan to the Qatar sovereign wealth fund that teamed up with Swiss Glencore to acquire 19.5 percent in Rosneft last year. Reuters cites data regarding VTB’s activity issued by the Russian central bank that shows VTB lent US$6.7 billion (434 billion rubles) to unnamed foreign entities and the loan followed another loan of US$5.20 billion (350 billion rubles) from the same central bank. The news first made headlines in December, taking markets by surprise, as Rosneft’s partial privatization was expected by most to be limited to Russian investors. The price tag on the stake was around US$11.57 billion (692 billion rubles), of which Glencore agreed to contribute US$324 million. The remainder was forked over by the Qatar Investment Authority, as well as non-recourse bank financing. Russia’s budget received about US$10.55 billion (710.8 billion rubles) from the deal, including US$ 270 million (18 billion rubles) in extra dividends. Rosneft, for its part, got an indirect stake in Glencore of 0.54 percent. Later, it emerged that QIA and Glencore planned to sell the majority of the stake they had acquired in Rosneft to China’s energy conglomerate CEFC, but the deal fell through after Beijing set its sights on CEFC and launched an investigation that saw the removal of its chief executive. The investigation was reportedly part of a wide crackdown on illicit business practices on the part of private Chinese companies favored by Beijing.